Civil Aviation (SSCA), said on Sunday with the expectation that the airway between the two nations will be firstly operated, and Cambodia will be directly linked by airway service to all nations in ASEAN bloc, except Brunei. He said “when the direct flight can be operated, there will further be flow of tourists come first and investment companies come next”, he said adding that absence of direct flight market made tourists or companies depend on the Third nations for the time and money costing flight connectivity. The PAL is planned to process the Phnom Penh – Manila flight on 01 April. The company will operate Five times in a week from Monday to Saturday. The first flight PR 521 will depart from Manila at 10h: 10 minute night, and expected to land on the International Airport of Phnom Penh at 11h: 45 minute night. Stated to the reporters at the sideline of meeting with delegations of Aviation Company Citilink of Indonesia on last Friday, H.E Thong Khon, Minister of the Ministry of Tourism of Cambodia, confirmed that Cambodia welcomes the Citilink Aviation Company for the already preparation in order to operate direct flight to Cambodia by citing that the more direct flight between Cambodia and ASEAN member nations are crucial. He said in reference to a plan in launching operation of Citilink Aviation Company for direct flight to Cambodia that “this will make our dream come true due to we waited it for long time”. 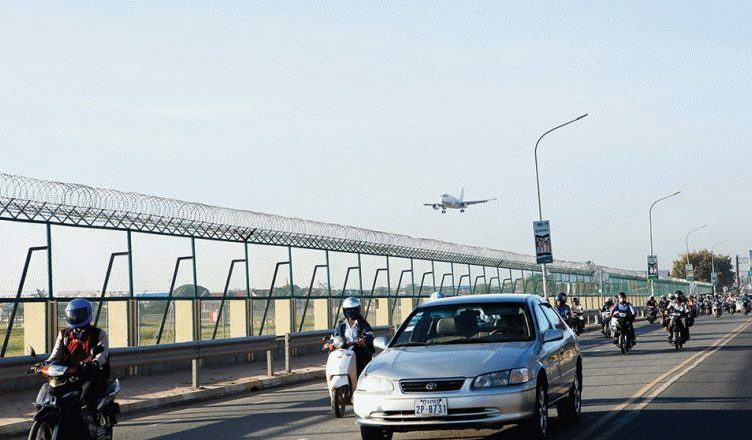 Minister said that at present the visitors between Cambodia and Indonesia need to cross Singapore, Kuala Lumpur, Bangkok, and Ho Chi Minh cities to reach Cambodia. 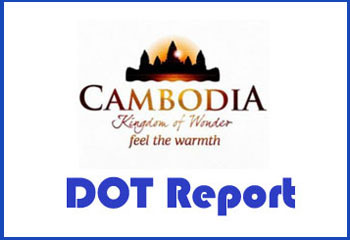 The fingers gained from the Ministry of Tourism indicated that the Indonesian people of about 47, 256 visited Cambodia in last 2018, increased by 9% if compared to 2017. The people of Philippine visited Cambodia were of totally 76, 024 in last 2018, decreased by 14%, if compared to 2017.